Finally Friday, August 28, 6 pm. Looks like we’re going to be drumming, dancing and sharing at our next Artist X-Change! Our newest resident studio artist, Stephanie Amma Young and Ishmael-El will engage you in West African drumming and dance to experience their expression in life. It’s a night of building community and making connections. You’re even welcome to talk about your own projects. $5 donation. AMMA has studied and worked as a visual artist and dancer for more than 30 years. 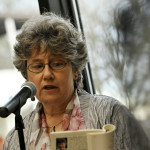 She also studied and taught silk screen printing and mural painting. 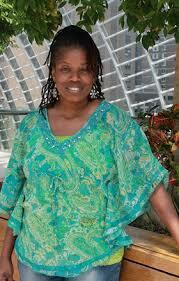 She has studied and performed as a dancer, of Traditional West African Folkloric. 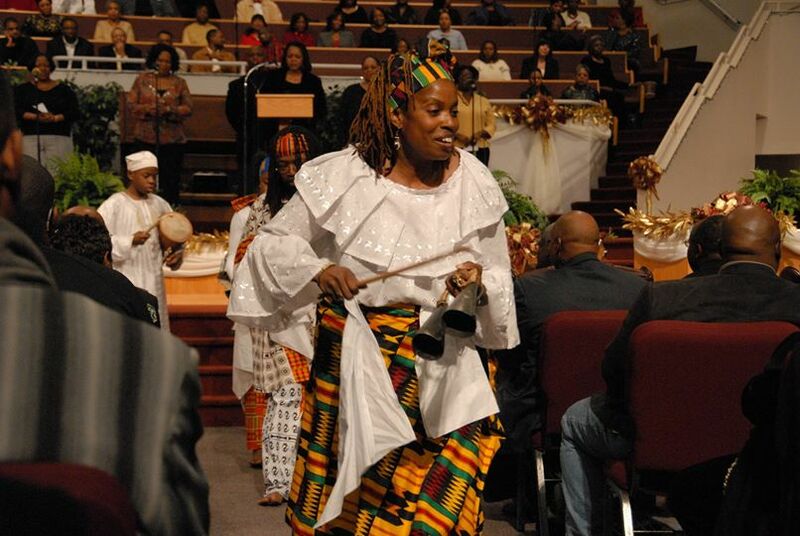 Amma studied West African culture through spiritual and religious training and art disciplines. 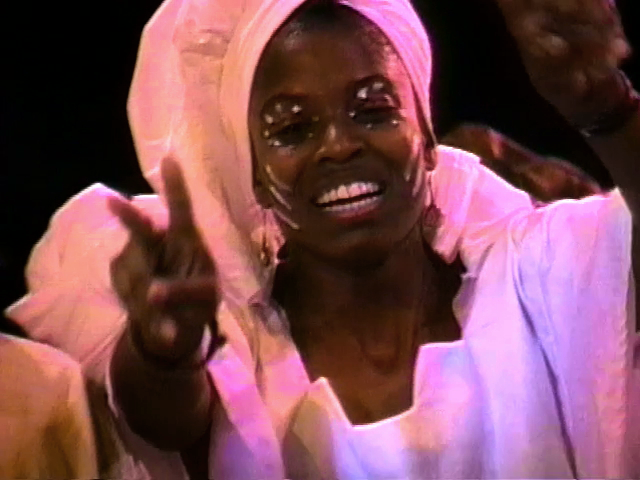 AMMA, as a performing artist, has performed in concert performances at the Philadelphia Academy of Music, Philadelphia Art Museum, the Brooklyn Academy of Music, Smithsonian Institute, New Covenant Church of Philadelphia, Odunde Festival, African American Festivals, Welcome Americas, and other venues. AMMA received her BFA in Fine Art from the University of Art Philadelphia. When she is not creating paintings and dancing, she can be found designing costumes for Kulu Mele, Adowaa Praise Drum and other Dance companies teaching and sharing her creative gifts with youth in Public Schools. AMMA is an award winning artist who is a recipient of 2014 Council of the Arts Apprenticeship Grants to study songs and culture of Mali West Africa; a three-time LeeWay Grant Award Recipient; 2010 Presidential House: Commemorative Untold Story Quilt and Exhibit at Independence Mall and African American Museum of Philadelphia, among a host of other awards. 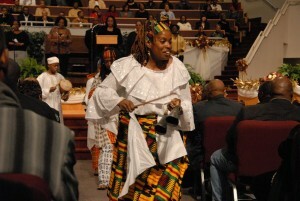 Ishmael is a percussionist and performer with over 30 years experience. He has performed in many venues including The Locust, The Academy of Music, Kimmel, Wilma, Zellerbach, Painted Bride, African American Museum of Philadelphia, University of Penn, The Barnes, Brooklyn Academy of Music, Philadelphia Odunde Festival, and New York Street Festival. He has studied and performed abroad in the Caribbean Islands—Puerto Rico and St. Johns; West Africa— Nigeria Benin, Guinea Conakry, and Senegal Gori Island. He has also played for EZIBU Muntu African Dance and Culture Ensemble and Elegba Society in Virginia, and presently Little Africa Drum Ensemble specializing preserving Afro-Cuban Rumba, Troupe D.A.D.A., Adowaa Praise Drum and Dance Ministry of New Covenant Church of Philadelphia, and the premier Kulu Mele African American Drum and Dance Ensemble for 35 + years.